It’s easy to get yourself into a stylistic rut as a photographer, especially if you make your living by shooting the same types of photos over and over. While there’s always room for a unique touch in every shot, sometimes a total break from your normal practice can reinvigorate your creativity and even change how you shoot. One of the best ways to relight your creative lamp is to try making photos or videos that make you rethink the very nature of the art. Here, we’ll go through some of the best gadgets that will bring you out of your comfort zone and get those creative juices flowing. 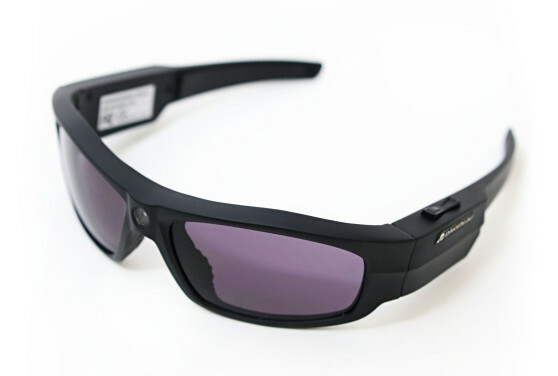 Nothing will get you to envision the image you want more than these strange but impressive specs. 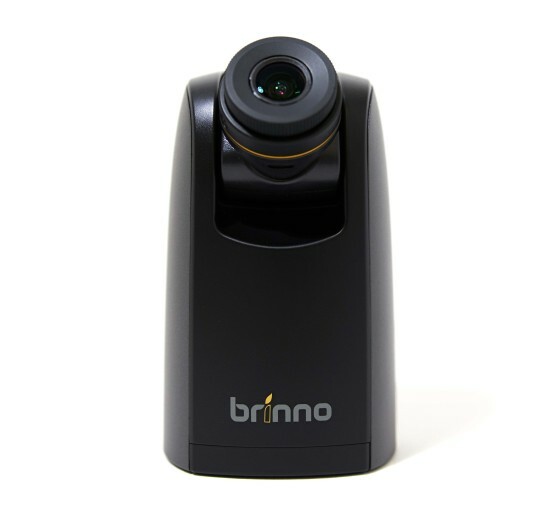 They shoot surprisingly good 1080p video and 8 megapixel stills from right between your eyes, giving the closest thing to actual first-person perspective possible. They’ll make you literally see the shot you want before taking it, which is the crucial first step for any photo. If you aren’t a time-lapse photographer, this gadget will make you rethink time in photographs without requiring lots of extra equipment or new software. The TLC 200 Pro can be set to automatically shoot time-lapses for weeks, then stitch them all together into a single video. Seeing how change and time unravels can give you a new understanding of a space you’ve shot a million times, or just open up a creative world you’ve never visited before. 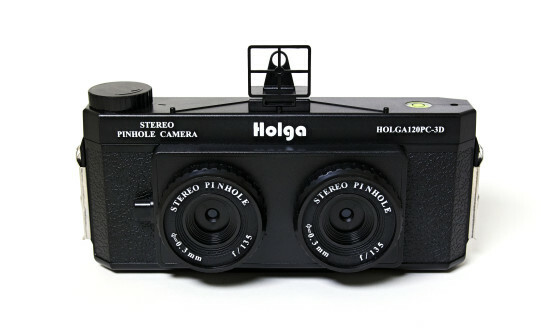 We all know Holgas have a unique place within the photography world, but this one is unlike any other camera we’ve seen. Not only is this a pinhole film camera, which will really bring you back to the basics of understanding time and light, but it also lets you take 3D stereoscopic images. It’s a truly odd way to take a photograph, and it will certainly make you think about the shot you’re taking in a new way. 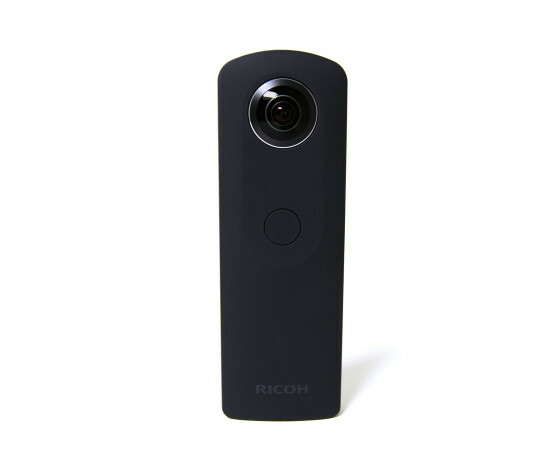 This camera from Ricoh should be owned by every photographer, if for no other reason than to gain a general understanding of the obstacles and potential future of virtual reality. The Theta S shoots quality, 360 degree spherical stills and videos and lets you view them in multiple formats, including VR. If you’re exclusively shooting with a “traditional” camera, this gadget will confuse the hell out of you… in a good way! Ah, instant film. It’ll make you concentrate, that’s for sure. This finicky and outdated medium still has a strong following, thanks largely to the good people at Impossible. 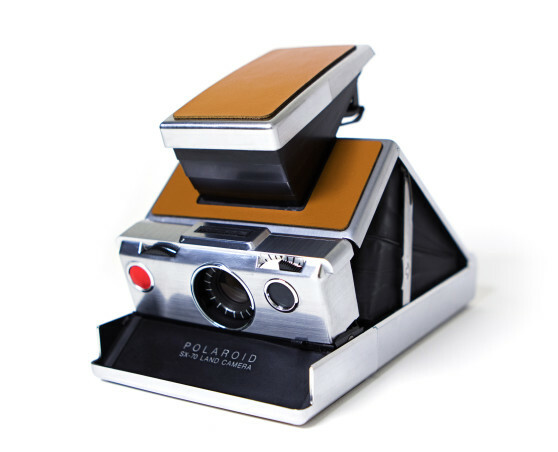 With a refurbished Polaroid SX-70, you can both appreciate the good ol’ days and learn to be more selective with your shooting. 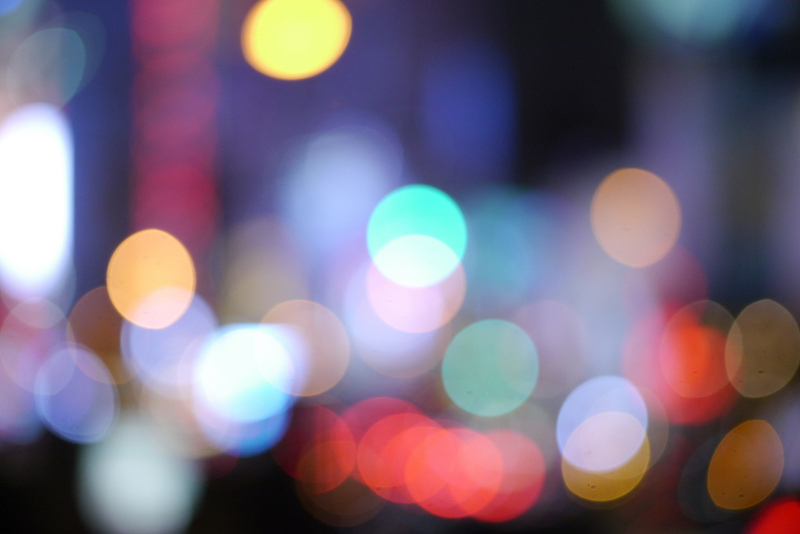 Personally, some of my worst photography happens when I’m mindlessly clicking away on a digital camera. Instant film makes you really plan each shot while still giving instant(ish) feedback and a slice of nostalgia to boot. Be sure to check out Resource Unbox to see all these gadgets and everything else the Resource team recommends!